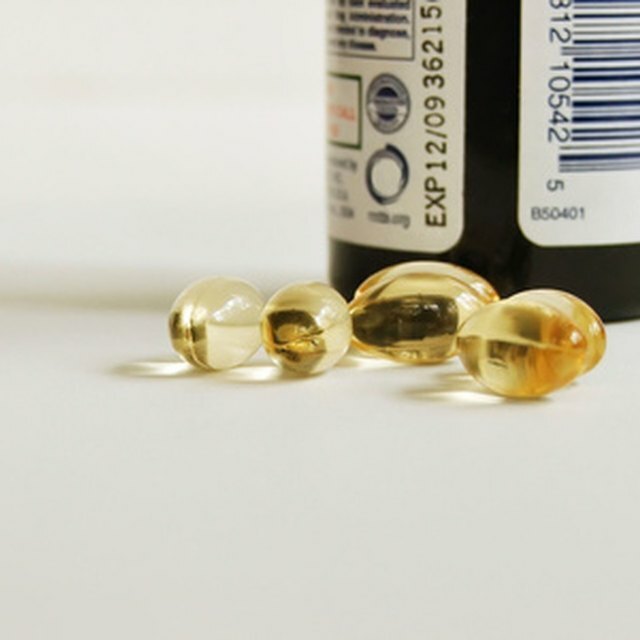 If you look through a shelf of skin care products at a department store, you'll notice that many labels feature vitamin C as one of their active, "miracle" ingredients. "Anti-aging" is just one of the many claims made for products containing vitamin C. While some of these claims are scientifically valid, there are some facts about vitamin C in skin care that you should consider before purchasing a product in order to choose one that can truly deliver benefits to your skin. Due to its antioxidant properties, vitamin C is able to offer some protection against cellular oxidation. Cellular oxidation happens when skin is exposed to environmental elements, such as UV rays and pollution (it is estimated that UV rays count for up to 80% of the skin damage caused by the oxidation process). Using a topical antioxidant, such as vitamin C, may attenuate the oxidative damage and support the skin's self-repairing process. The consequences of oxidation include premature aging (wrinkles, dark spots, sagging, etc), skin disorders, and skin cancer. Oxidative stress may also lead to collagen breakdown. Collagen is a protein found in several parts of the body; in the skin, it contributes to its firmness and elasticity, like a glue that holds the skin tight. In order to prevent premature aging of the skin, it is important that we boost its collagen production. Production tends to naturally slow down with age and is ulteriorly compromised by exposure to environmental elements like UV rays. Topical application of vitamin C has been shown to effectively increase collagen production, helping to prevent premature aging signs. Vitamin C is an unstable compound, and when exposed to air, heat, and light, it oxidizes. Ideally, in order to prevent/reduce oxidation, a vitamin C-based product should be packaged in an air-tight bottle with a pump. The different forms of vitamin C are only effective in formulations with a certain pH. For example, the most well researched form of vitamin C found in skin care products, ascorbic acid, is only stable in a very low pH formula (about 3.5), and therefore tends to be irritating and cause redness. However, ascorbic acid is also know to be a very effective form of vitamin C for the skin, so it should be your preferred option when shopping for a skin care product. Alternatively, look for a water-free product, such as a face oil. Read the label! 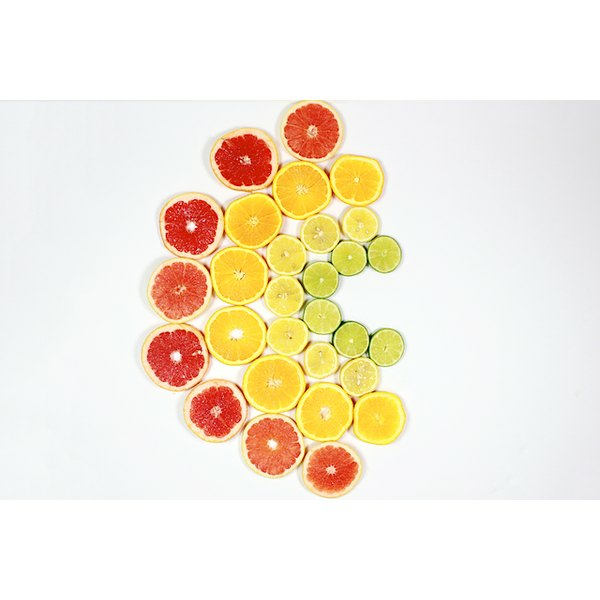 Look for a vitamin C concentration between 0.3 and 20%. The higher concentration, the better the absorption, but a concentration higher than 20% can cause redness and irritation, and not be absorbed as well. If the product you try causes an irritation, you may try another one containing a smaller percentage. Patch test on a small area of your skin before applying on your whole face. Vitamin C may be particularly effective when combined with certain ingredients, such as vitamin E. The two compounds work synergistically in protecting the skin and retarding cellular damage. Look for a product that contains both vitamin C and E.